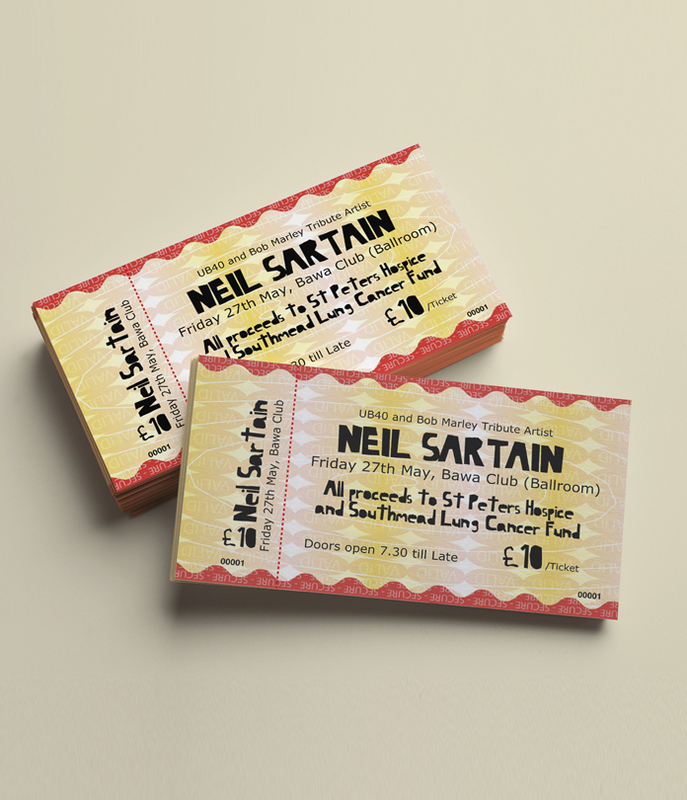 We are revamping our ticket designer so it is currently out of action but we do offer a ticket design service and until our new software is up and running we can knock you up something for half price (£12.50 +VAT)… Or you can get the templates here. Numbered security tickets on UV water marked paper with single perforation. Black print one side only, supplied in books of 50. Size 178 x 99mm, printable area 170 x 75mm. Prices subject to VAT.